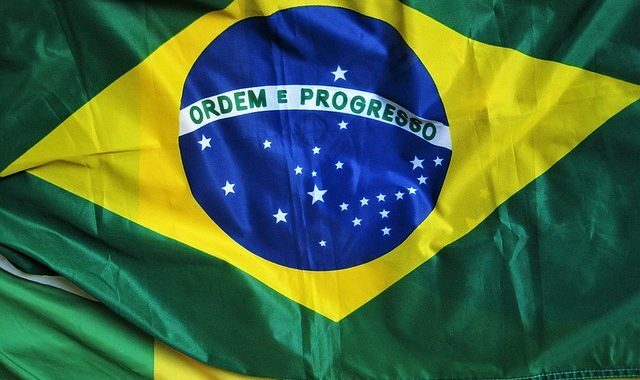 In another positive development for the crypto industry, Brazilian firm XP Investimentos is set to launch its own cryptocurrency exchange. Recognized as one of the largest independent brokerage firms in the country, XP Investimentos is going to open a crypto exchange platform within the next few months. It is reported that Bitcoin and Ethereum trading will be listed. XP Investimentos is owned by parent company Grupo XP, which has a strong presence in the country’s financial market. This move presents a significantly positive change in Brazil’s cryptocurrency landscape, making it easier for crypto investors to conduct business. The new Brazilian cryptocurrency exchange has been registered under the name “XDEX INTERMEDIACAO LTDA” and will operate independently of the other firms operated by XP. It will be headed by Thiago Maffra and has a capital of $7.3 million. The brokerage firm has been sending out feelers and doing research on the crypto scene since last year, but it is only now that they have decided to do something concrete. Even so, CEO Guilherme Benchimol is not shy to point out that he is not 100 per cent on board with the idea. “I must confess, this is a theme I’d rather didn’t exist, but it does…We felt obligated to start advancing in this market,” he says.